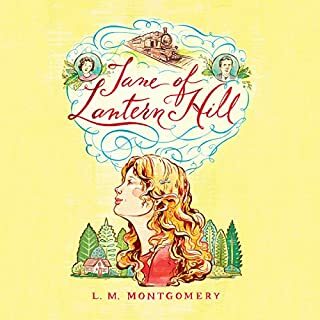 For as long as she can remember, Jane Stuart and her mother have lived with her controlling grandmother in a dreary mansion in Toronto. Jane always believed her father was dead, so she was shocked to receive an invitation to stay with him for the summer on Prince Edward Island. But from their very first meeting, Jane fell in love with her charming father and his whimsical cottage. During her stay with him, she even found herself daring to dream that there could be such a house back in Toronto. Sara Stanley is only 14, but she can weave tales that are impossible to resist. In the charming town of Carlisle, children and grown-ups alike flock from miles around to hear her spellbinding narratives. And when Bev King and his younger brother, Felix, arrive for the summer, they, too, are captivated by the Story Girl. 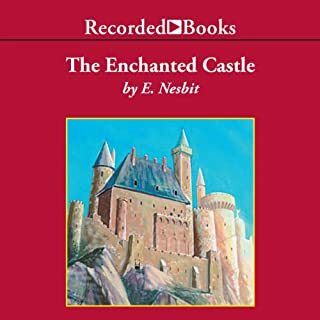 Whether she's leading them on an exciting misadventure or narrating timeless stories — from the scary "Tale of the Family Ghost" to the fanciful "How Kissing Was Discovered" and the bittersweet "The Blue Chest of Rachel Ward" — the Story Girl has her audience hanging on every word. 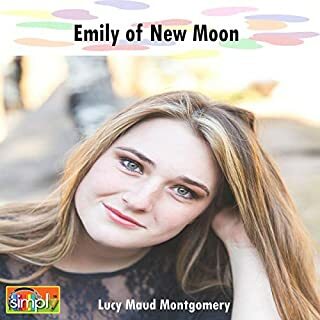 Grace Conlin has a deep, expressive, wonderful voice and is perfect for Lucy Maude Montgomery. She is a pleasure. 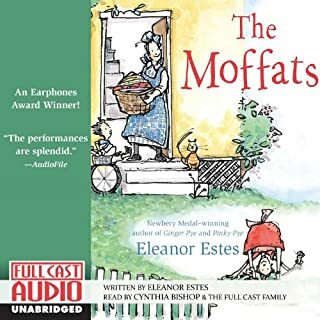 I think she is a bit like the Story Girl, Sara Stanley, who could keep an audience as she recited the multiplication table. 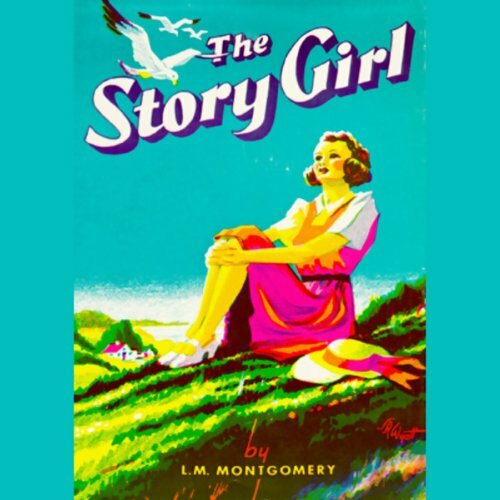 I have read and re-read most of Montgomery's works including her scores of short stories. As best I can remember, they are all about the people of her little postage stamp world of the Maritime Provinces and particularly Prince Edward Island. I think for the most part, her stories are true in the sense that they happened to someone, sometime, somewhere in her little kingdom. They don't feel made up with a proviso for artistic interpretation. Her stories are simple, the kind one tells at the kitchen table, front porch, general store or over the fence. They are for kids and adults like me who are old enough. In "Anne of Green Gables" Anne reveals one of her guiding principles: "Don't ever do anything you can't tell the minister's wife". Perhaps Montgomery followed this rule in her writings, not surprising for someone who first published in a Sunday school paper. The older I get, the warmer grows the special place in my heart for simple tales especially when one needs a break between say George Eliot and Elizabeth Gaskell. I especially enjoyed the adventures with Peg Bowen the reputed witch. The awkward man's romance with a very beautiful woman is a delight. How does a woman get him to propose when he is painfully shy and both of them madly in love? Then there is the cat. Montgomery always includes cats. My favorite Montgomery cats are at Patty's Place in "Anne of the Island" but this cat is pretty good. A wild time is had by all. 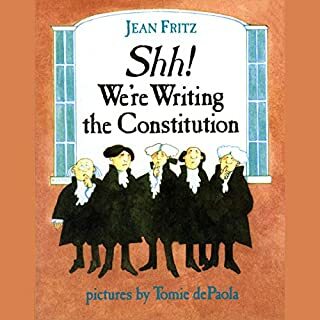 This book doesn't tackle the big issues but sometimes one doesn't want to be bothered by the world and its problems. Sometimes, one is satisfied with small crisis's and small joys. WHY? Why is the narrator so bad? 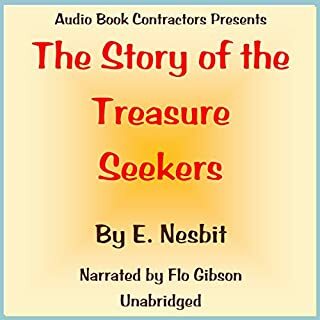 Who would you have cast as narrator instead of Grace Conlin? I'm so sad. All the Montgomery books seem to be narrated by very poor narrators. Is it me? Why is it so bad? The drone is boring and there is little inflexion... or it's put in the wrong places. These books deserve a better narrator.. maybe someone who loves the books more? Or a better actor? I really love the great Lucy Maude, but this book was probably a low point for me. If you are interested in this book, I would say spend the time re-reading one of the Anne books. It was enjoyable to listen to. The stories were delightful and inventive. The lives of the children were very interesting. Their comradery was felt throughout the book.